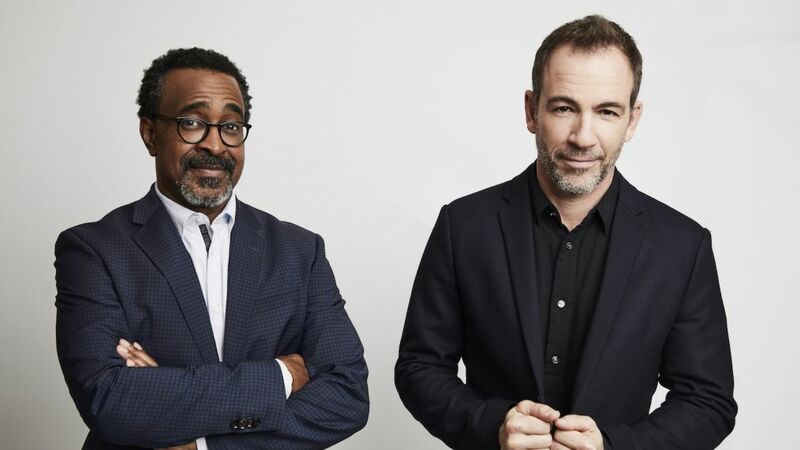 The TV stars are striking their best poses in to TV Insider's photo studio at the 2019 Television Critics Association winter press tour. This time around, actors from ABC and Freeform series stepped in front of the camera. Scott Foley and Lauren Cohan from Whiskey Cavalier stopped by, as did the Schooled cast, the casts of the Pretty Little Liars spinoff The Perfectionists and The Bold Type, and Colton Underwood from The Bachelor. Check through the gallery above to get a peek at the portraits.